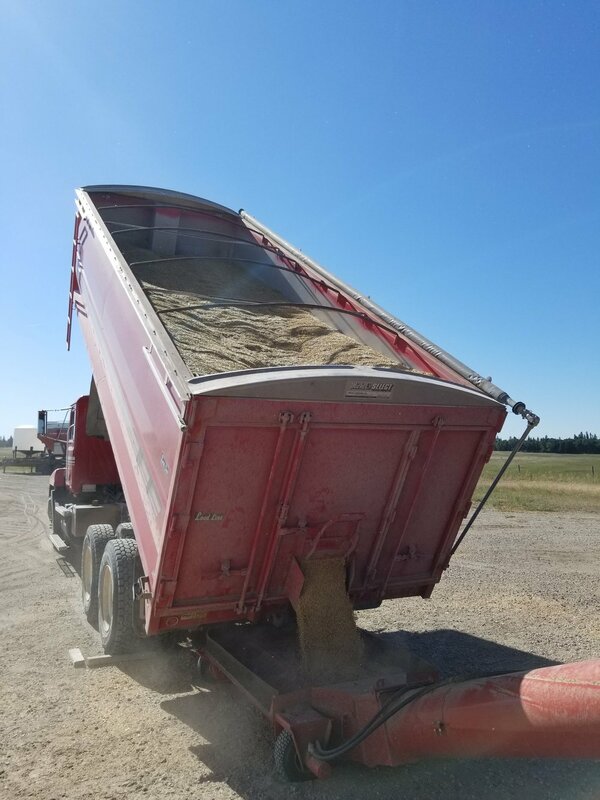 · Direct texts from local grain buyers – we opt in to get direct texts, ranging from once per day to once per week, depending on the company. 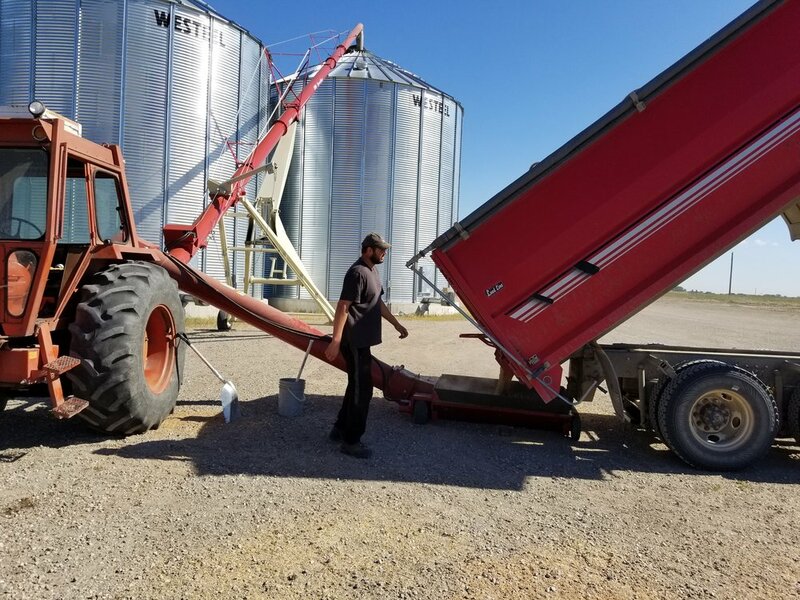 Selling crops is both an art and a science; it utilizes two skills that farmers put to work every day – the ability to make split second decisions and the ability to be patient. 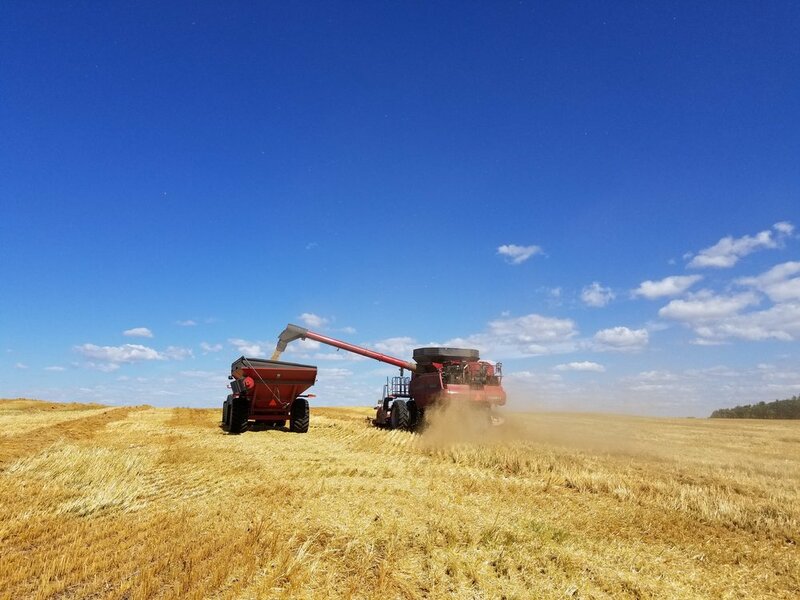 Grain marketing is about having a combination of solid information, a good understanding of your own business demands as well as a good understanding of your tolerance for risk.